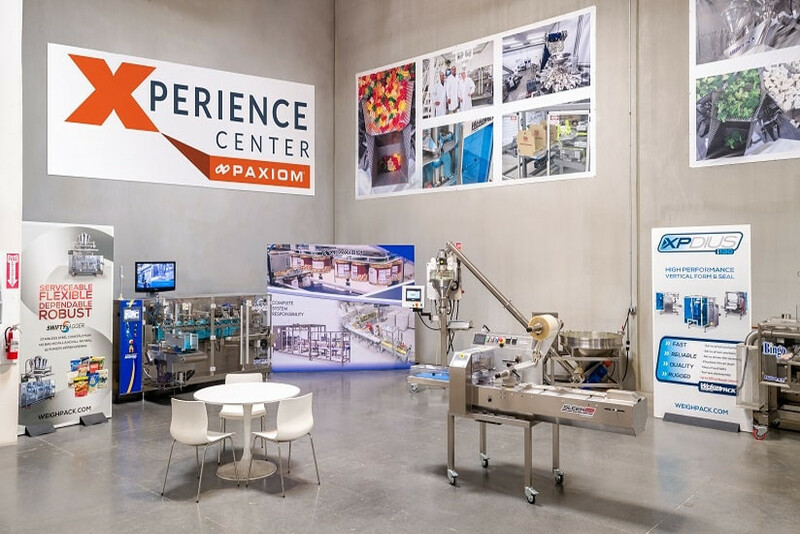 The only of its kind in the packaging industry, our Paxiom Xperience Centers offer the most personalized buying experience for our customers. 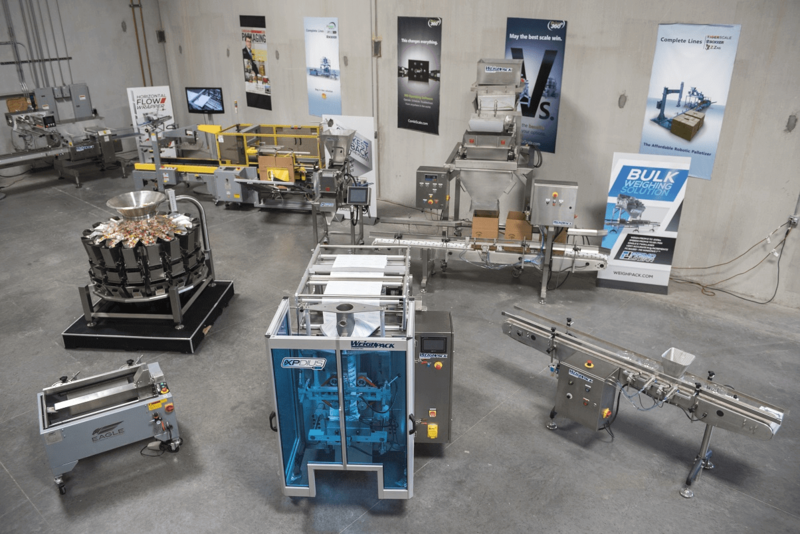 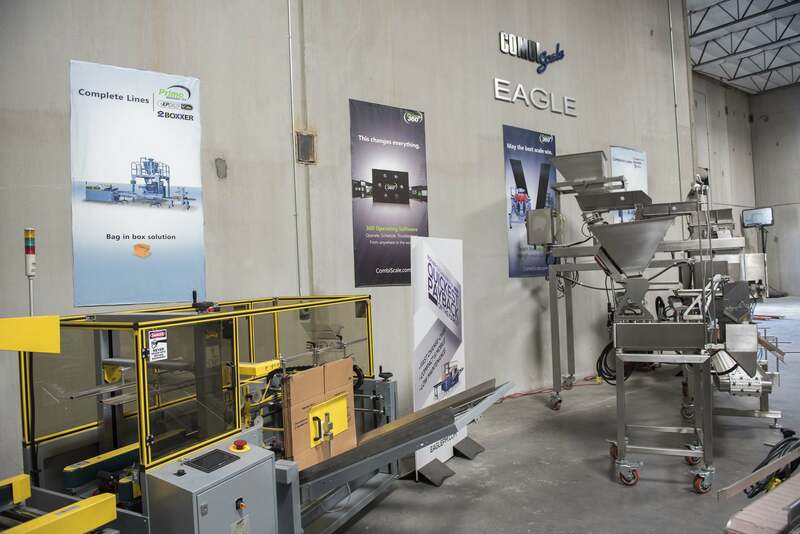 See in person our wide range of primary and secondary automated packaging machines from weigh filling to bagging, flow wrapping, conveying, case forming and robotic case packing solutions. 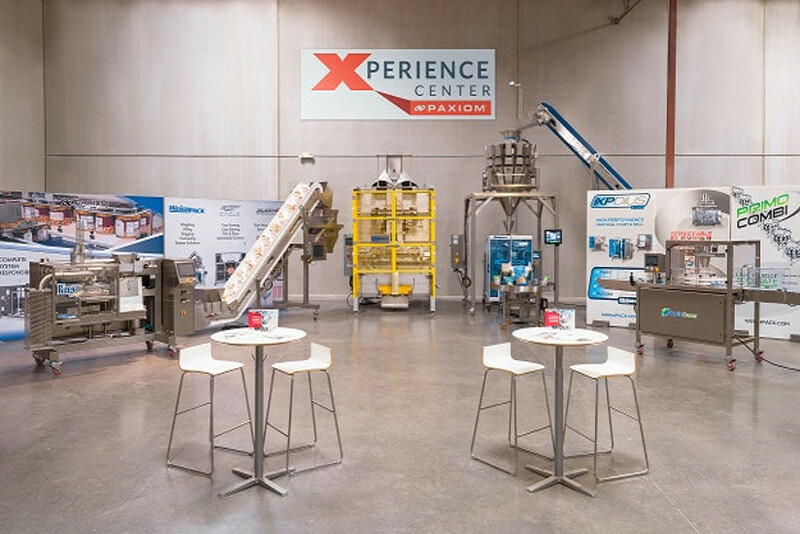 All of our Xperience Centers are located within 15 minutes of major international airports and each visit is tailored to your personal needs. 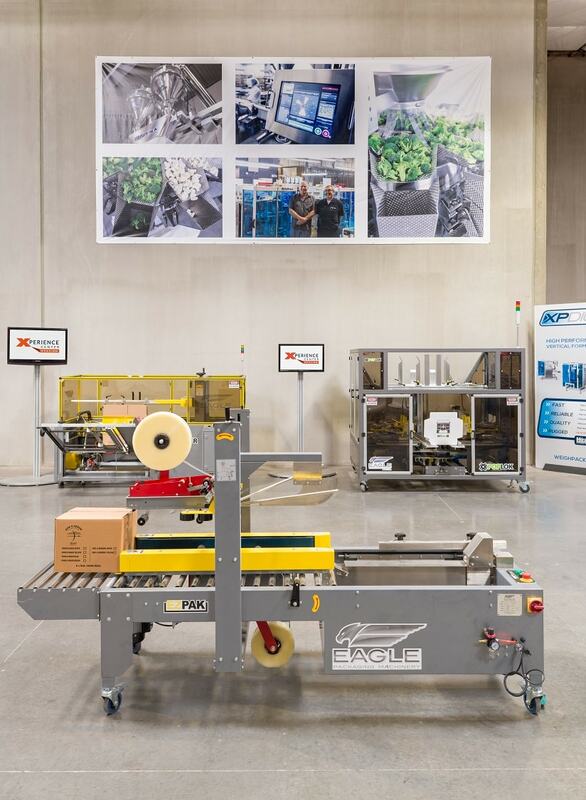 Our dedicated staff is available at your convenience to pick you up from your hotel, convention center or airport for product training, equipment demonstration and consultation. 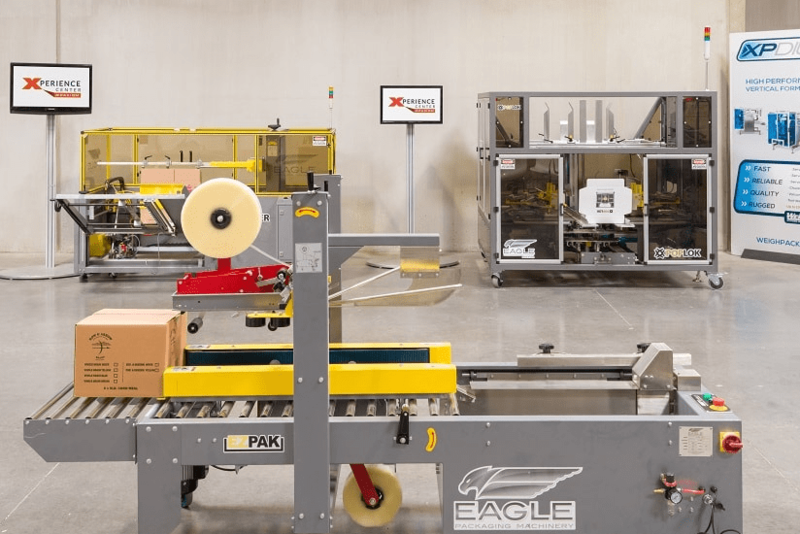 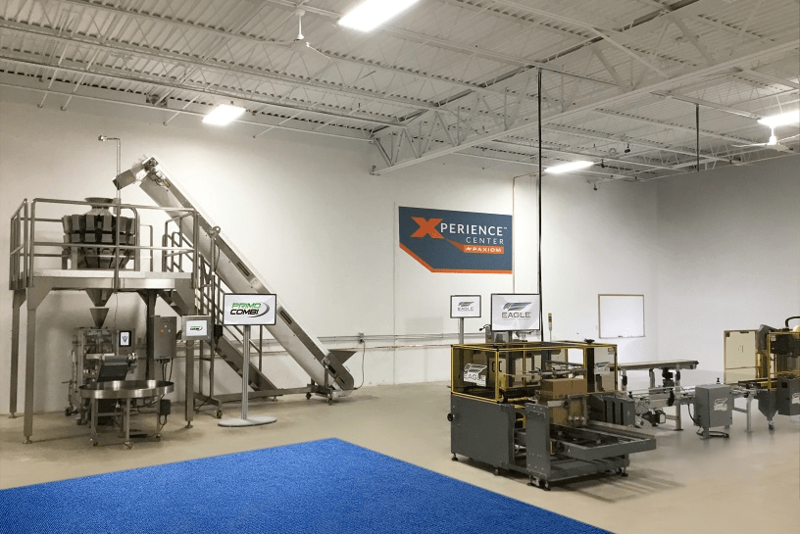 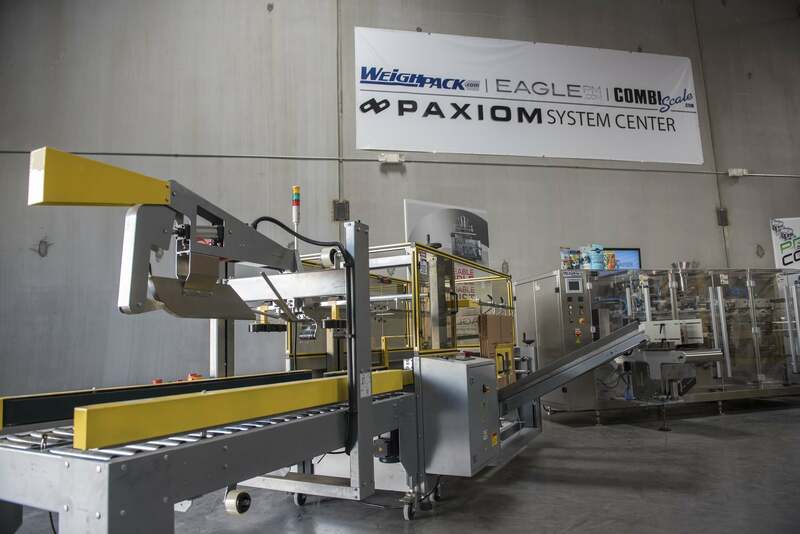 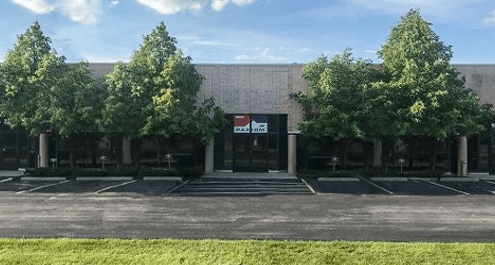 With multiple locations showcasing over $2,000,000 of finished packaging machinery inventory, the Paxiom Xperience Centers are the perfect environment for testing your product on one of our many packaging solutions. 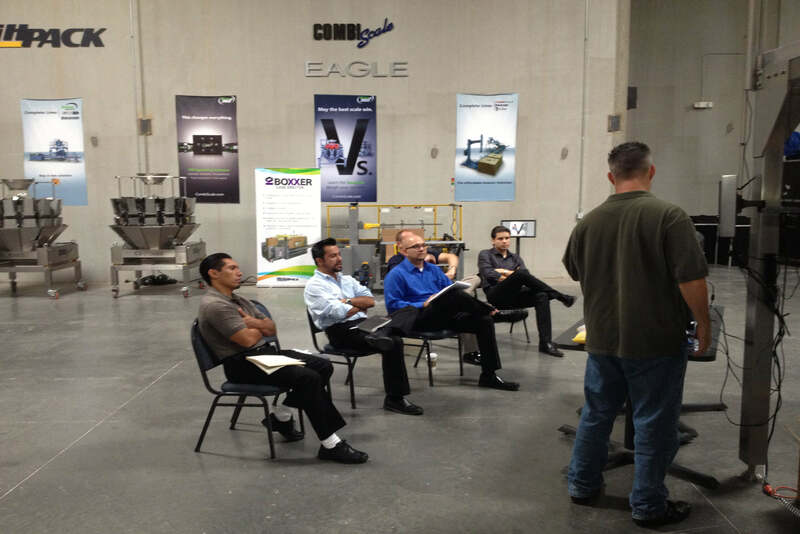 Learn the ins and outs of our mechanics and software, as well as preventative maintenance and sanitation training. 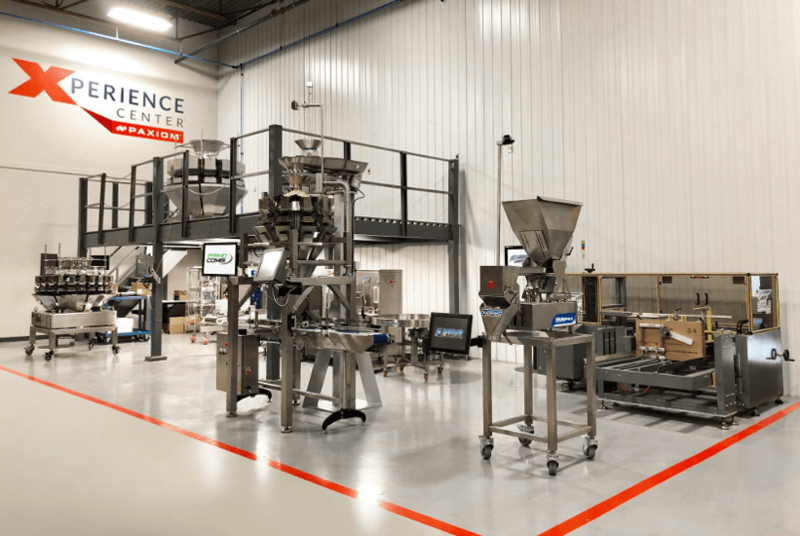 Free advance technical training available. 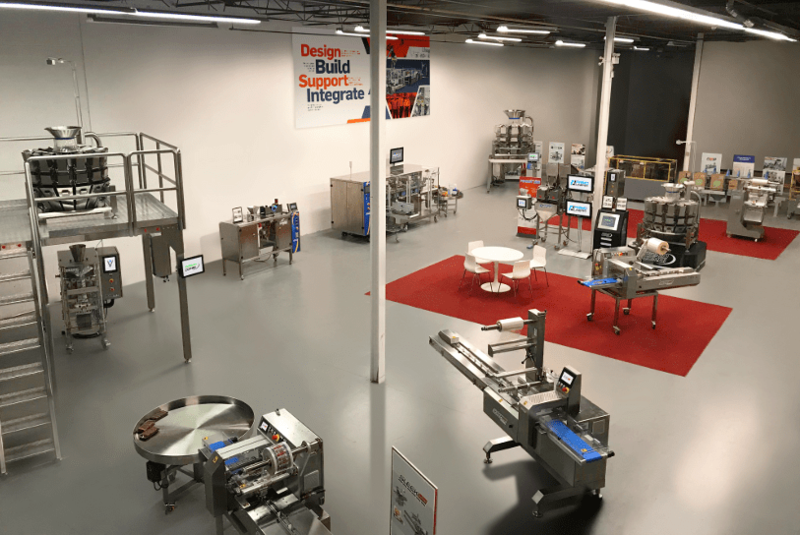 Send your raw product to our facility where we will test, validate and run on our various packaging solutions. 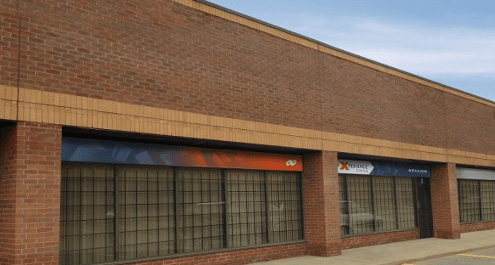 We offer transportation to and from your airport, convention or hotel. 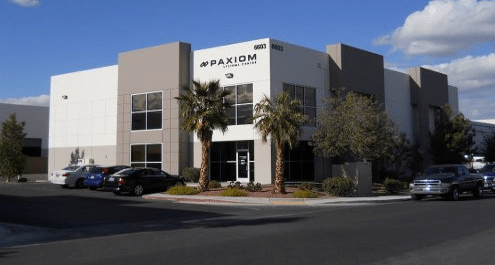 All of our Xperience Centers are conveniently located within 15 minutes from major international airports.